HERE IS THE TRUTH: There are really two axioms to KNOW related to this topic… 1. Every SD-WAN provider is “Channel” focused! This means that they ALL sell their solutions THROUGH a partner, an agent or a VAR of some sort – every time! 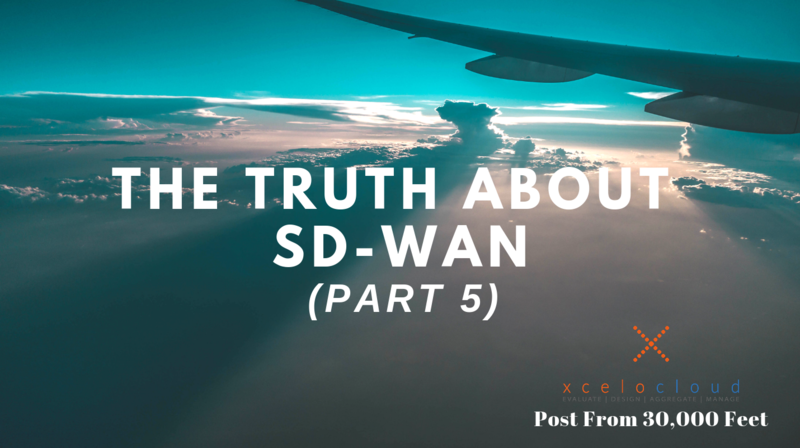 It doesn’t cost the end-user more and it helps the SD-WAN companies (and many other IT Solution Providers) scale much more effectively and efficiently – which results in a lower cost to the end user! 2. Any POC plan over three – shows me that there was not enough up-front work done to determine the objectives for ones Next Gen Network and a certain amount of “hoping” to find the right one. The truth is that IF you prepare with a professional in this space, you SHOULD be able to find the top 2-3 solutions to meet every objective documented, get the VERY BEST PRICE possible AND save your team a ton of time/money and headaches in getting to the finish line!